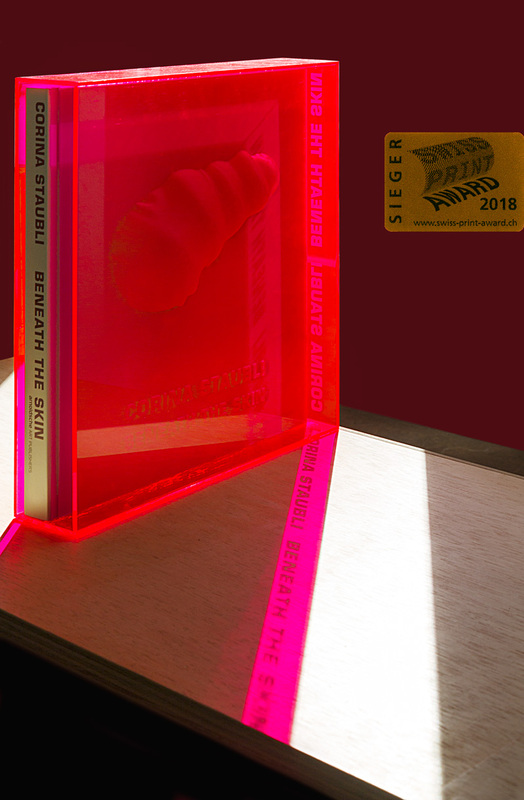 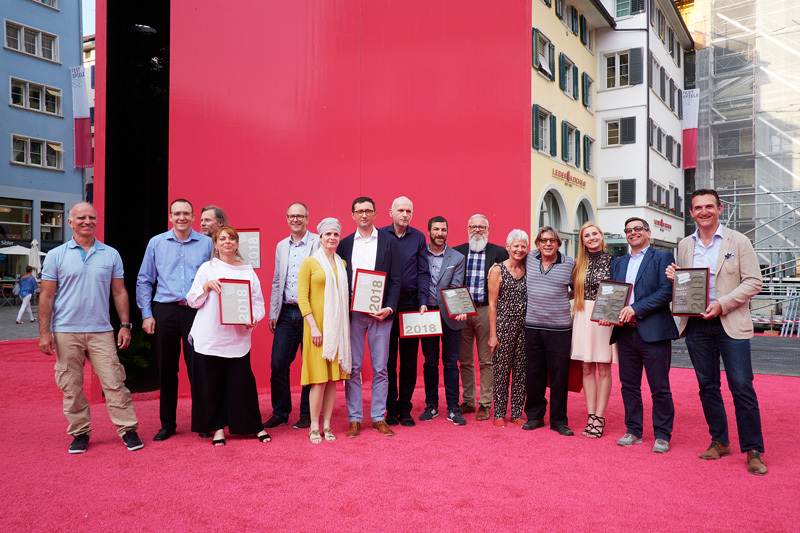 ‘Beneath The Skin’ wins the Swiss Print Award 2018 for best design. 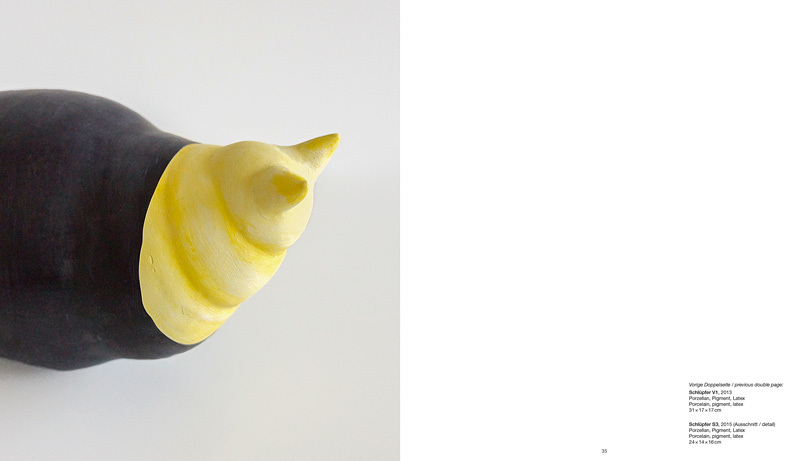 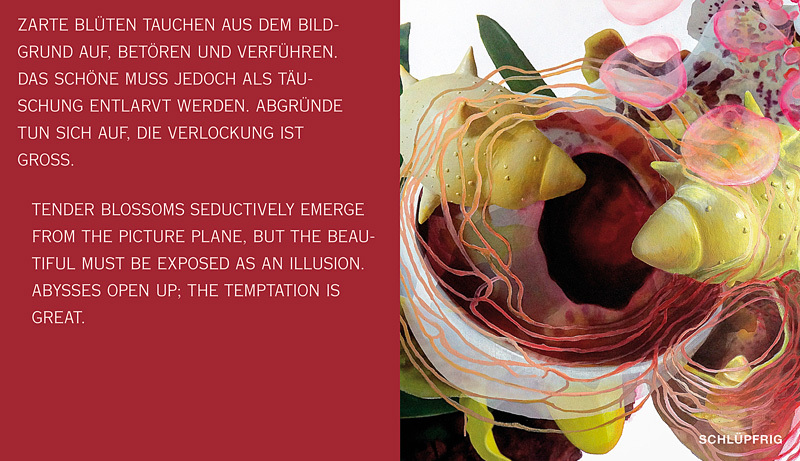 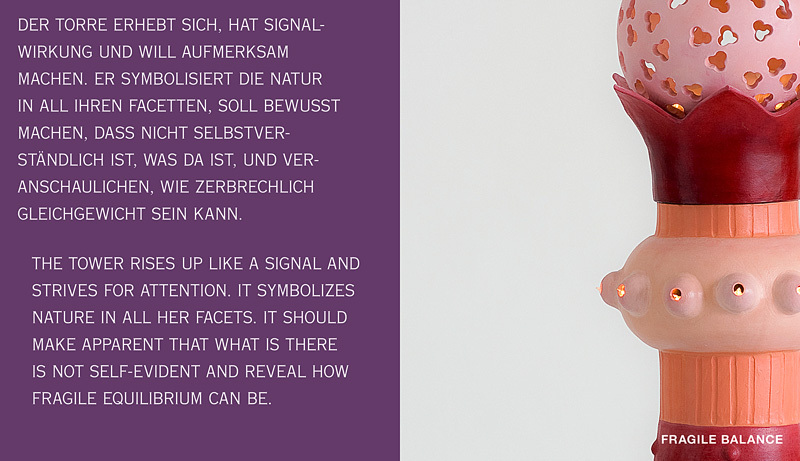 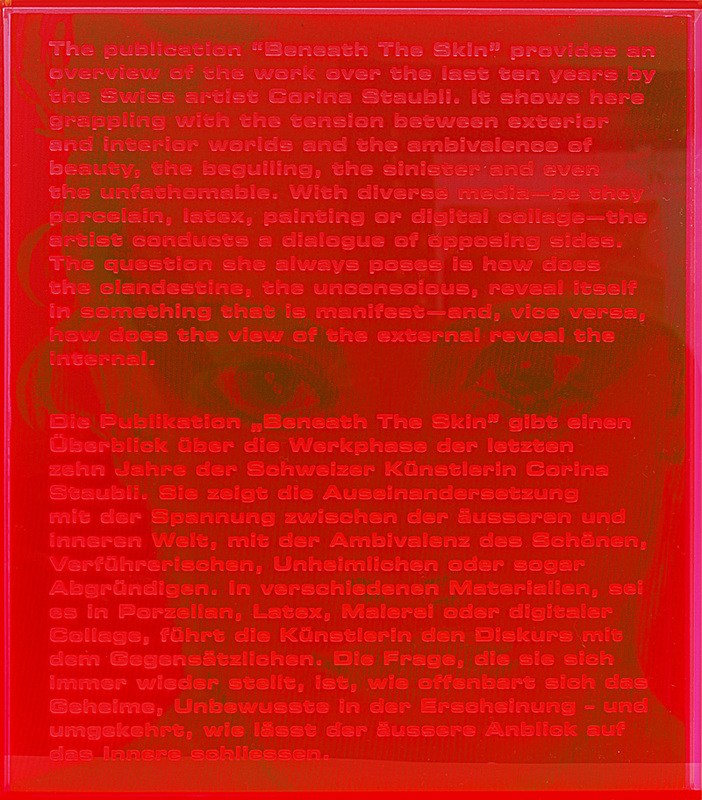 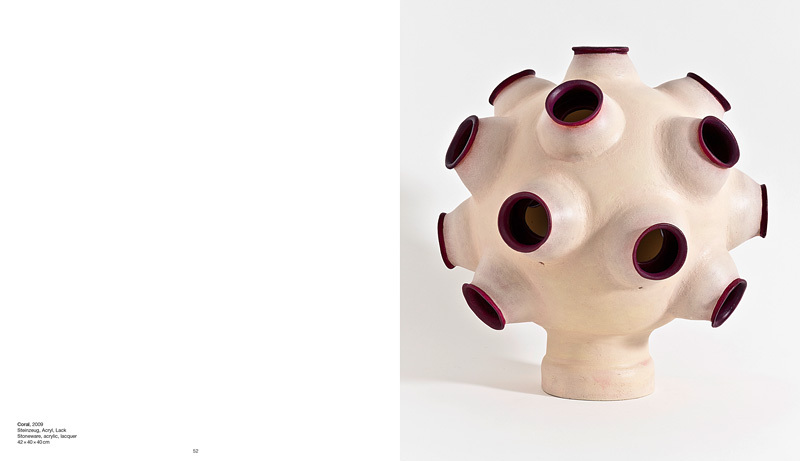 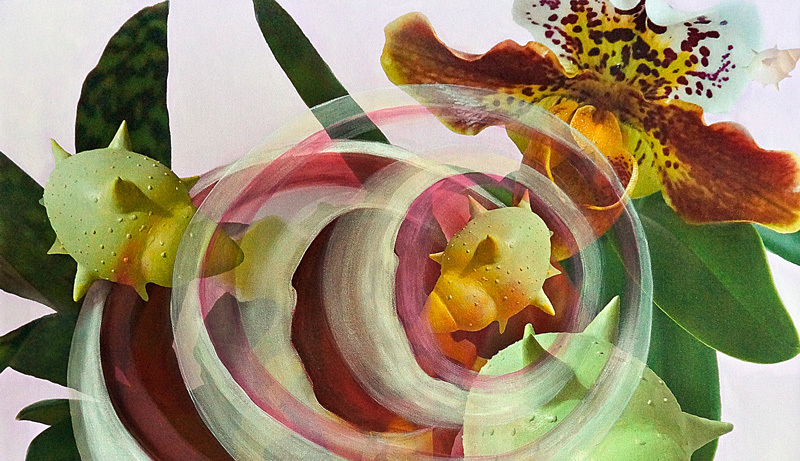 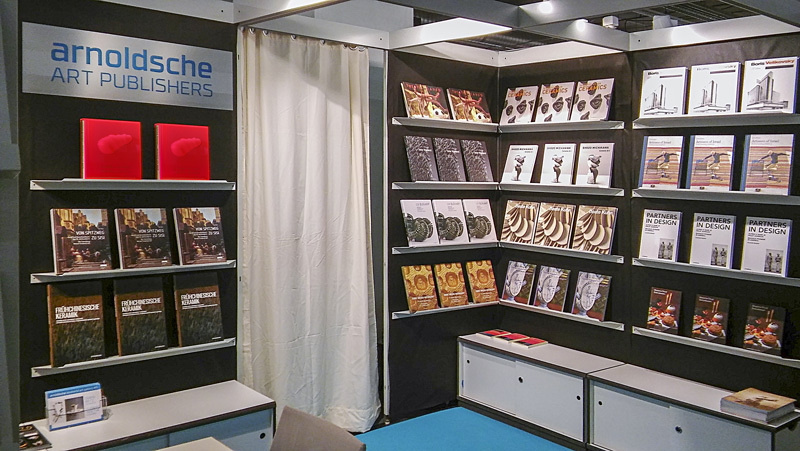 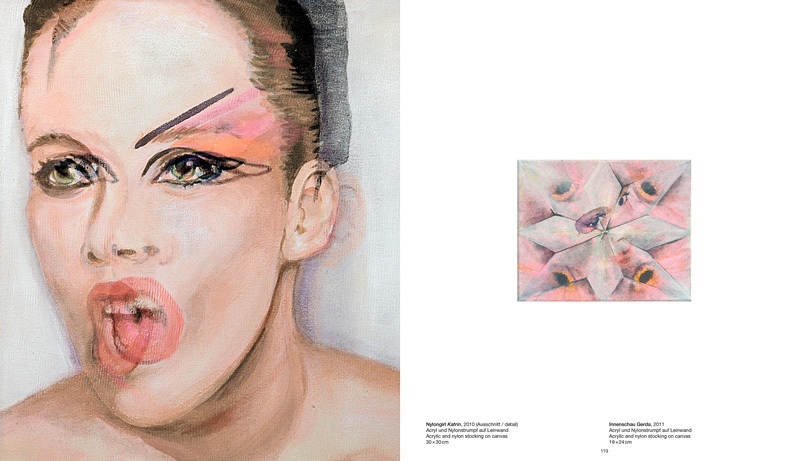 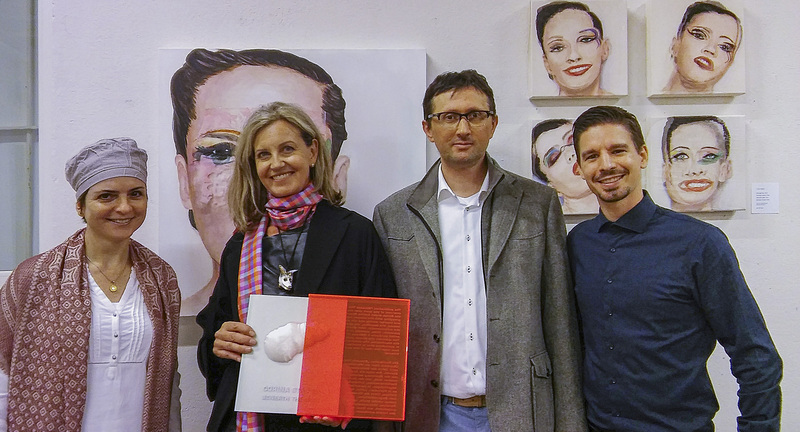 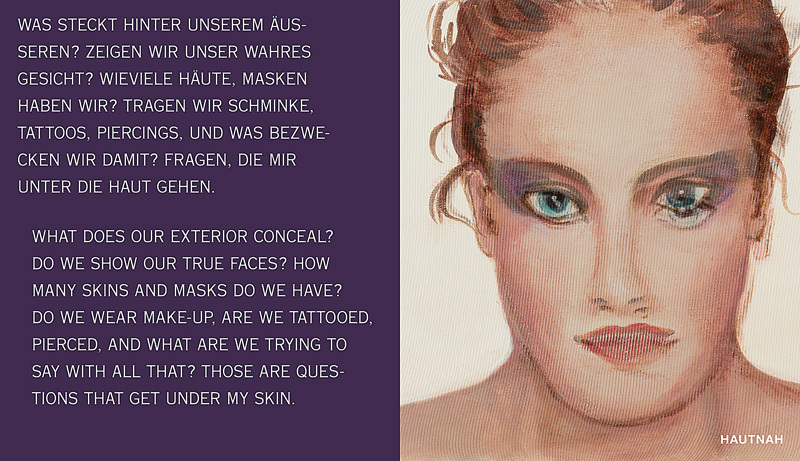 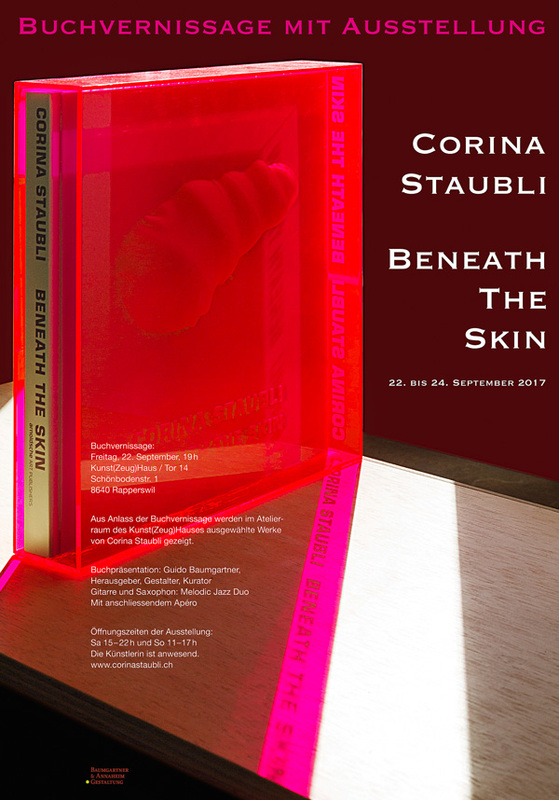 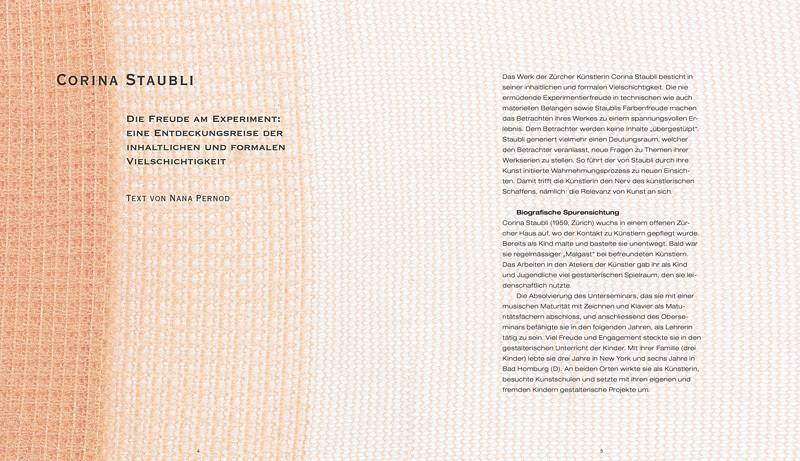 The publication ‘Beneath The Skin’ provides an overview of the work over the last ten years by the Swiss artist Corina Staubli. 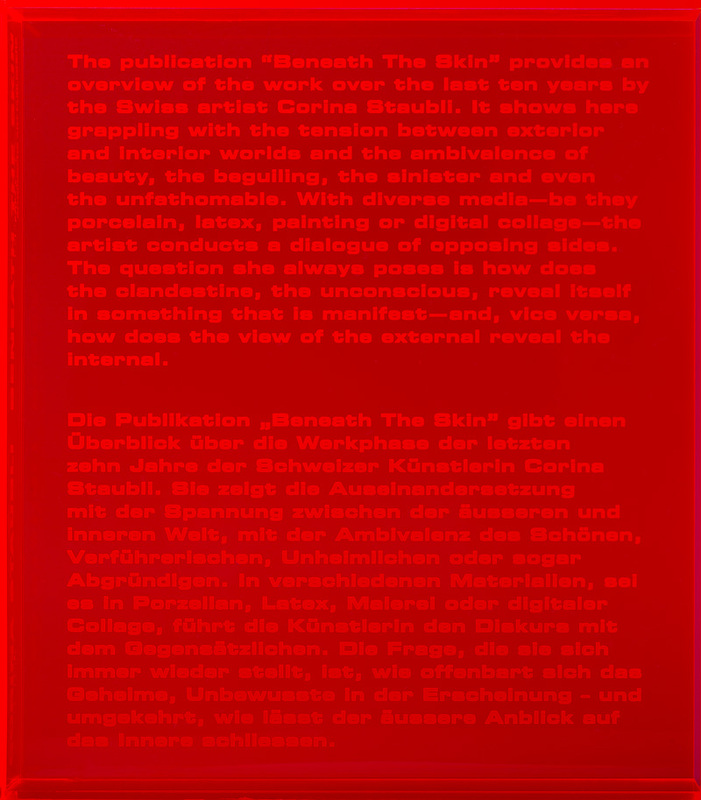 A book object to attract your attention featuring a nylon sculpture on the cover!